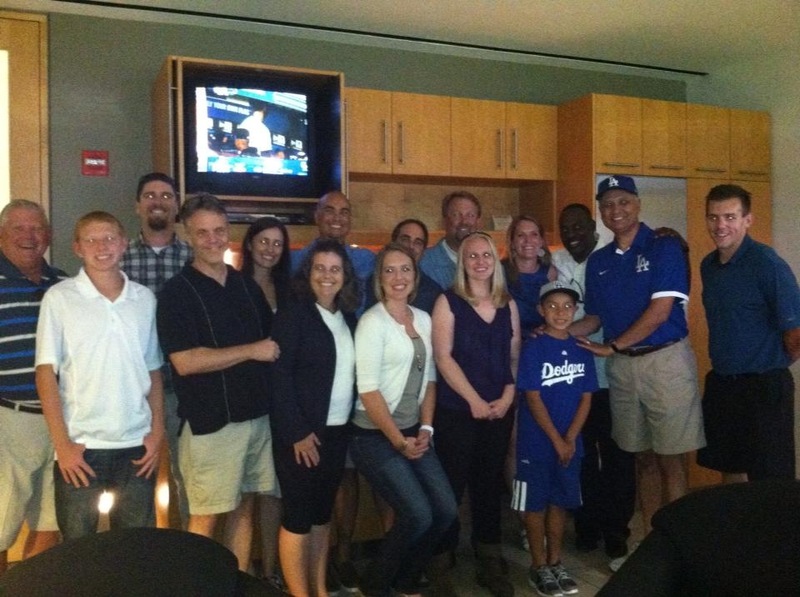 Public Relations representatives of the California Athletic Trainers’ Association (CATA) and the Far West Athletic Trainers’ Association (FWATA) hosted local legislators to a Dodger game in September. The legislators were given a tour of Dodger Stadium, met with the athletic training staff and were invited to stay and watch the game. The goal of the event was to promote athletic training and the legislative efforts in passing a licensure law in California.